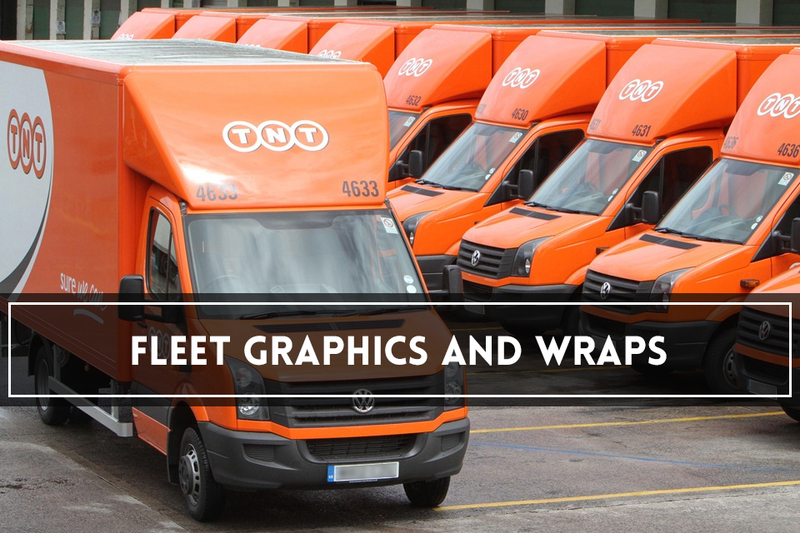 Brand your entire fleet of vehicles with Brandz commercial vehicle wrapping and ensure that everyone knows your company logo and colour scheme. 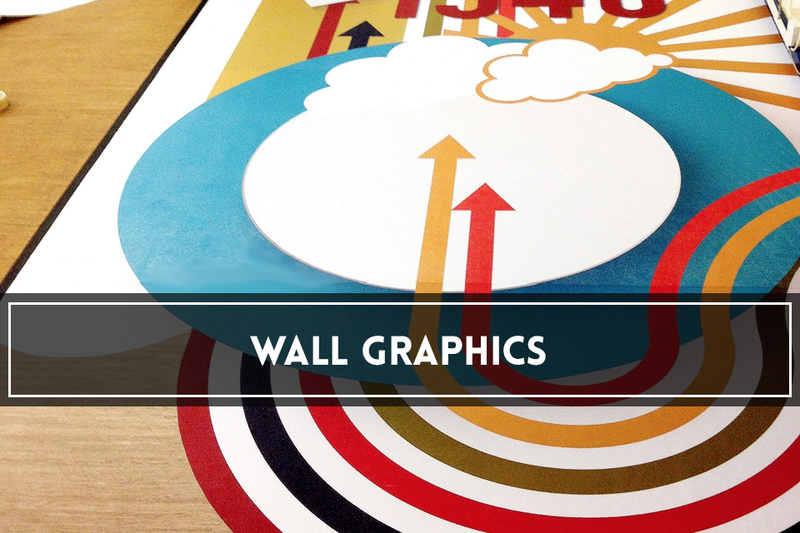 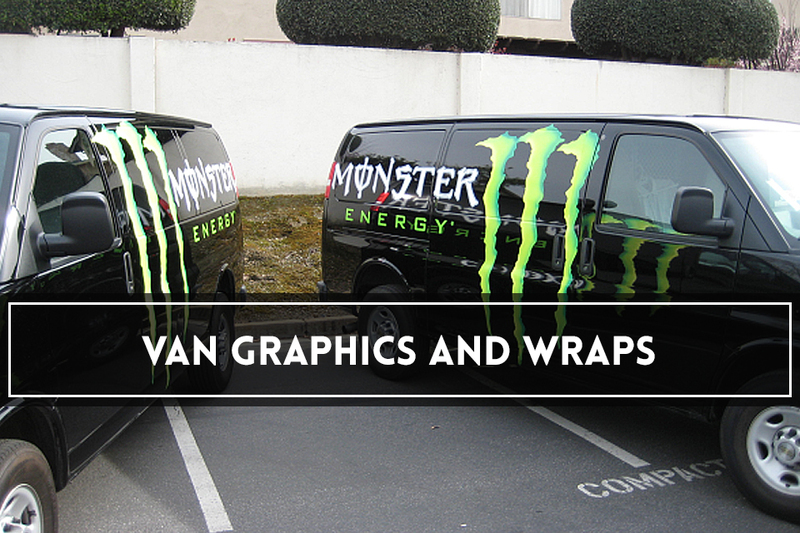 By making your company stand out with a premium vehicle wrap you can instantly increase brand awareness, and with our team of designers, we can tailor make printed vehicle wraps, fleet car wraps and van wraps. 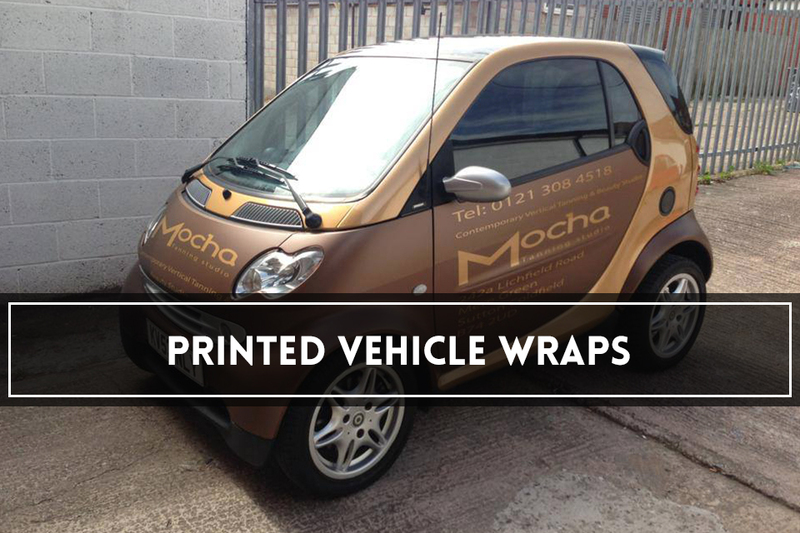 Our personal service allows companies to speak with us about their exact requirements so we can promise a vinyl wrap which is not just the best quality on the market but also styled specifically to your company, whether it’s a large corporation or small business.